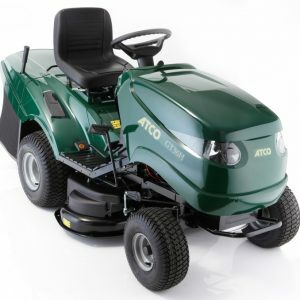 Have you ever thought your existing mower wasn’t up to the job? 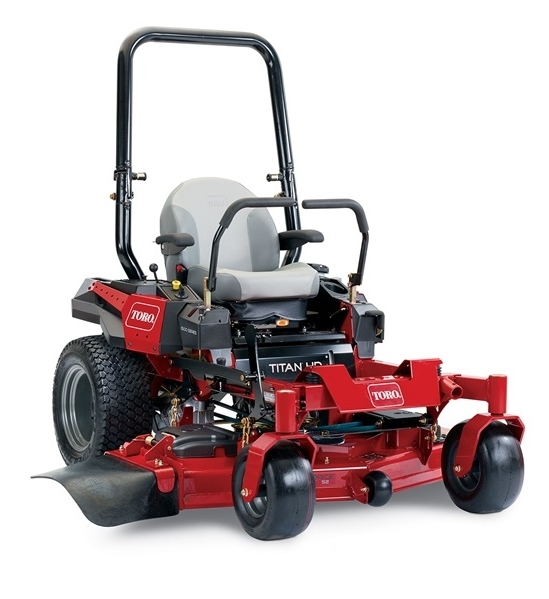 Well if so the Toro Titan HD 1500 could be the machine you’ve been looking for. 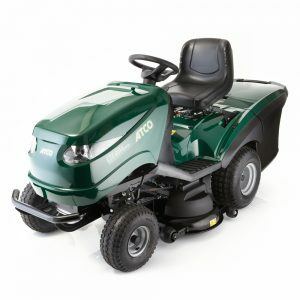 Built to commercial standards this machine is equally suited to a smaller commercial application as it is to a large domestic property. From the 7/10 gauge Turbo Force® cutting deck to the rugged 3″ x 2″ box steel chassis and commercial transmissions the Toro Titan HD is built to last. 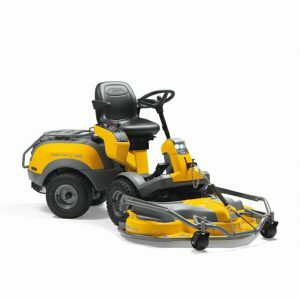 Comfort is important if spending long hours mowing so the Titan HD 1500 is equiped with a deep cushion, contoured suspension seat and a vibration isolated foot pan. Control levers have a commercial type dampened mechanism which ensures smooth controllability and precision while manoeuvring. 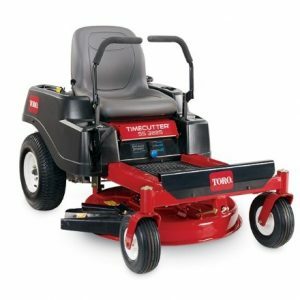 Landscape professionals the world over rely on the Toro Turbo Force® cutter decks to provide outstanding quality of cut and durability. 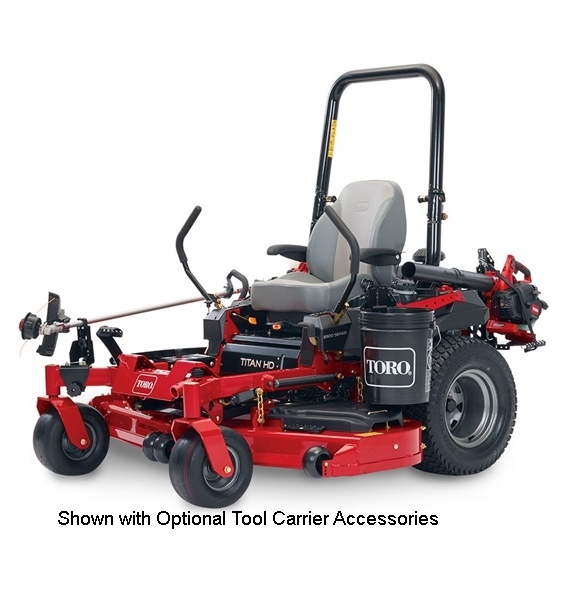 The 48″ (122cm) Turbo Force® deck fitted to the Toro Titan HD 1500 is no exception. Fabricated from 7 and 10 gauge steel and fitted with 8″ diamater aluminium bearing housing ruggedness comes as standard. Capable of cutting pristine lawns as well as tougher paddock or orchard conditions an optional Recycler kit is also available.